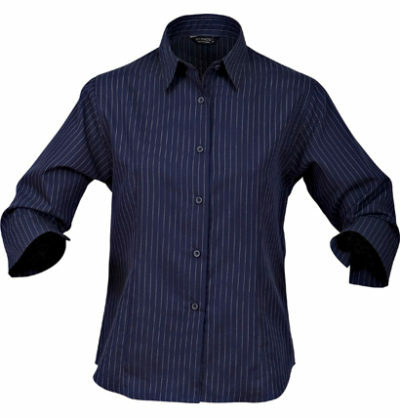 Made from 70% combed cotton 30% Cool Dry yarn dyed stripe herringbone fabric, the Pinpoint Shirt is suitable for all occasions. 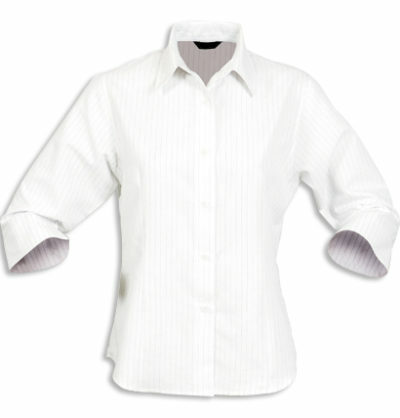 The men’s style has a pocket on the left breast. 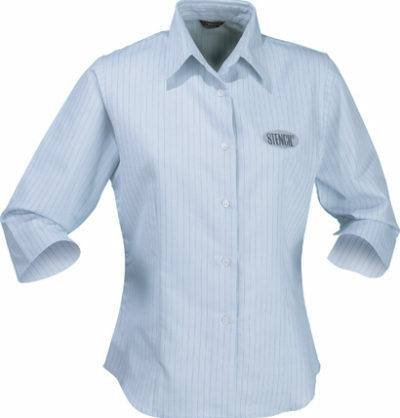 the Pinpoint Ladies Shirt is a great choice when looking to update your corporate wear. 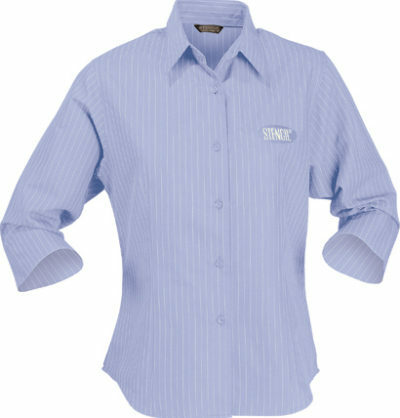 represented wherever your employees happen to be. 50+ UPF Rating and an embroidered logo, your staff will look professional and stylish all day. 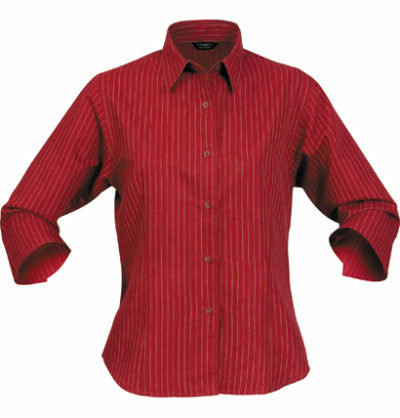 Available in sizes from 8 – 22, these shirts are suitable for all of your employees. should be high on your list.